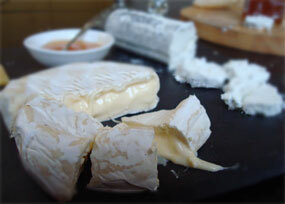 I’m loving fresh cheeses as Spring continues to unfold. They hint at upcoming months of outdoor eating, platters of tapas and mezze, and little glasses of something bubbly. 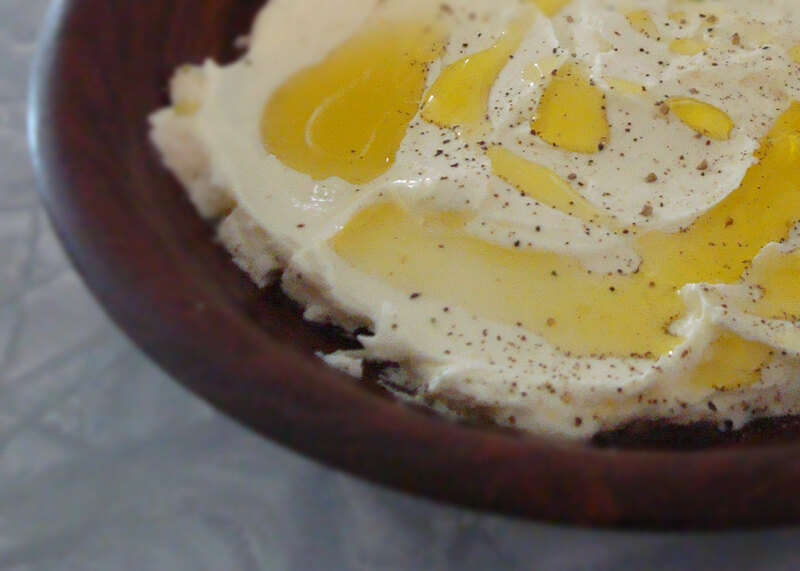 This week I’ve been making Labneh, a Middle Eastern yoghurt cheese. Well, making is a bit of an overstatement, really it’s an easy assemble and, although you need 24 hours start, it’s fail-proof, looks impressive and tastes great. Labneh, or laban, is yoghurt that’s been seasoned and strained. It becomes thick and super creamy, with a hint of yoghurt’s lemony zing. It’s then a versatile addition to a summer platter. I’ve been delighted at how people have enjoyed it swizzled with good olive oil and a sprinkle of pepper or paprika. 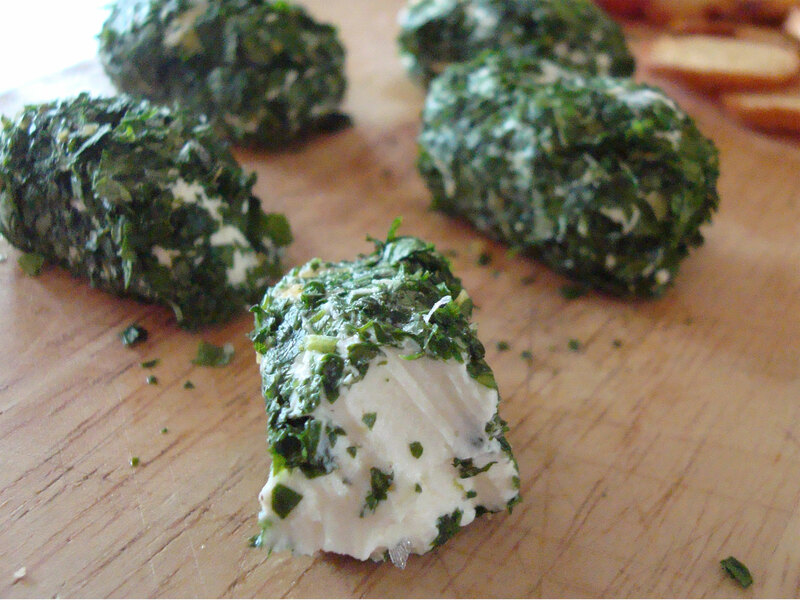 I’ve also rolled little balls in finely chopped parsley, chervil and chives. Any fresh green herbs would be good and I hear it’s also great rolled in dukkha. I used The Collective Straight up Culinary yoghurt and Cyclops Organic Thick and Creamy Full-fat yoghurt. The key is full-fat natural. Funny how ‘full-fat without sugar’ is something you have to specify now. Surely I should just say ‘use yoghurt’, just like that. I mean full-fat plain is the norm for yoghurt, all the others are variants, either by the addition of flavours and sugars, or the removal of fat. Harumph! I fear I’ve become a yoghurt purist. Anyway you’ll need cheesecloth, but I’ve also used a new chux cloth, or in my picture you’ll see a nifty draining bag, from Kitchencraft. You want something with a loose weave, not sure if a tea towel would do? Anyone got a thought on this? Give your cloth a rinse if it is brand new, but as this is going to be eaten fresh you don’t need to worry too much about sterilising everything. Mix the salt into the yoghurt. 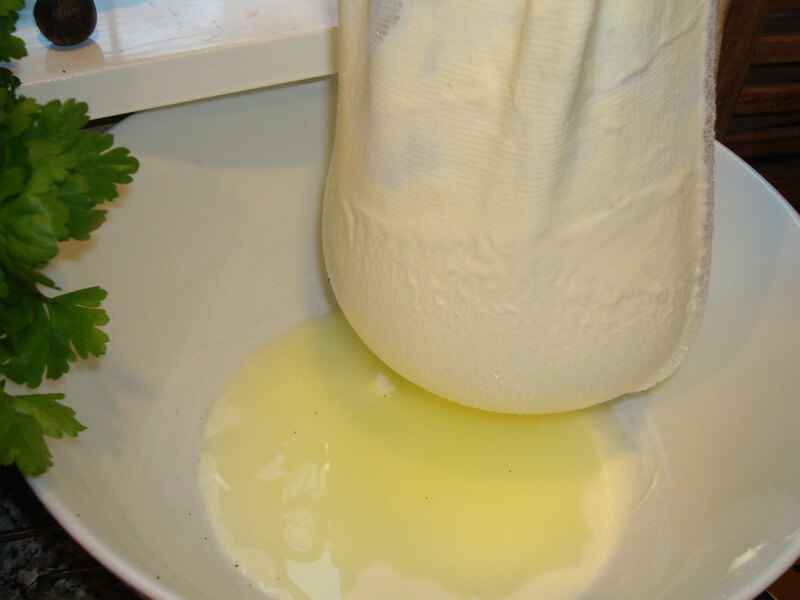 Lay the cheesecloth in a bowl and carefully spoon the yoghurt mix into the bowl. Pull the edges of the cloth together, tie securely with string. Hang the bundle over a bowl or the sink and leave for 12-24 hours until the yoghurt is thick and spreadable or firmer if you want to roll it into balls. I left mine out overnight on the bench, but you could also do this in the fridge. Serve with platter of vegetables, pitta chips, and olives. We had a light, unoaked Chardonnay, mainly because that’s all we had. I reckon a Sav or Pinot Gris might’ve been better. Note, red may not be so great with this, my sister switched her Pinot Noir pretty darn quick, but it’s always worth a try. 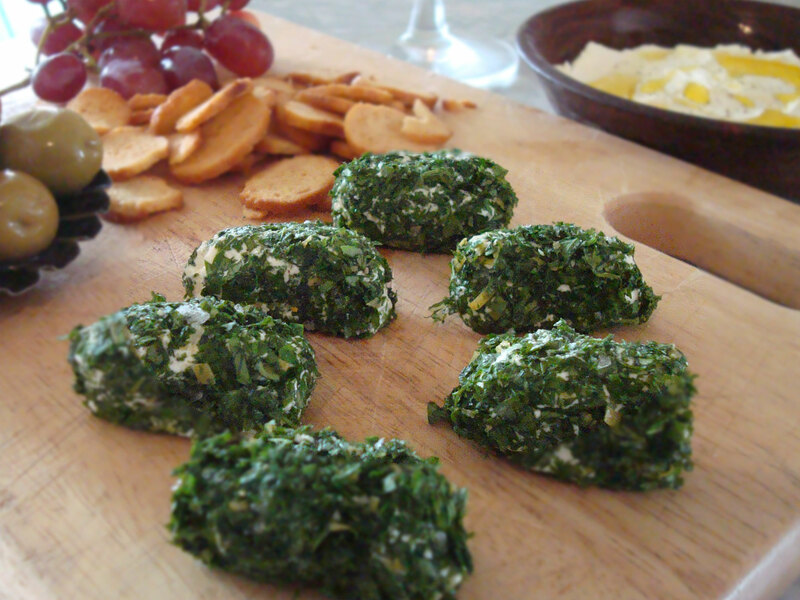 Thanks to the always brilliant Fiona Beckett’s Cheese Course for this recipe. I use 2 paper kitchen towels in a sieve draining in to a bowl overnight in the fridge . It doesn`t stick to the towels & nothing to wash . I don`t make much at a time as its only for me . Drizzle a generous amount of good extra virgin olive oil over the top & some zatar is very nice . use bread to scoop it up. Thats how i do it . Ahh – paper towels what a great idea. Thanks Sally. I made some of this last year when I got a Greg and Lucy Malouf book for Christmas–New Middle Eastern Food. They say you can strain for up to 72 hours for a good thick labneh. They have a sweet version, with honey, orange flower water and crushed cardamom seeds, for serving with fruit or on cake instead of cream. We made a wonderful one with grated lime zest and mint. And I haven’t tried this yet, but now you’ve reminded me, I’m going to make it soon: garlic and toasted saffron. They mix the garlic and saffron into the yogurt before straining, so the flavours will be well infused I think. Sweet chilli sauce would be a good addition too eh? Yikes, you’ve got me started! I wondered about a sweet version. I love cardamom especially in desserts. I like the sound of adding in herbs prior to draining. Hmm I can see my yoghurt intake is gonna go up! How do you toast saffron? Just shake the saffron threads in a dry hot pan, like you’d toast sesame seeds or cumin. Not for long. You’ll see them darken up and they smell amazing. Then they’re brittle enough to grind into a powder which gives a uniform colour. Sounds fantastic – albeit a little scary – I usually budget on double quantities when toasting nuts and spices – my burn ratio is high! Interesting you say 72 hours – I watched a video of a woman rolling little balls and her labneh were definitely thicker than mine. Good to know they can go this long. The labneh from Phoenician Felafel is pretty firm, they sell jars of it packed in olive oil. My balls were a bit soft when I put them in oil. That doesn’t quite sound right does it. Looks like I could’ve drained them for longer – might have another go this weekend. Previous Previous post: Have you tried Lewis Road Creamery Butter?